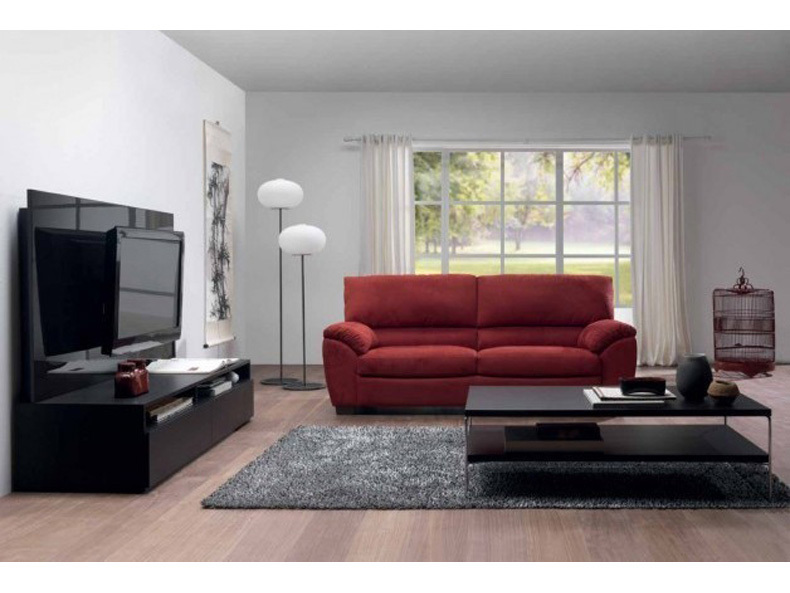 The sofa Klaus is characterized by a minimalist, versatile and ergonomic design. Comfort is ensured by lumbar support stressed by the accurate seams and the soft cushion lying on the armrests. Klaus enriches different environments, furnishing them with discretion and elegance. In the version sofa bed, the mattress can be spring, polyurethane or Greenplus, ecological, non-allergenic and anti-bacterial. 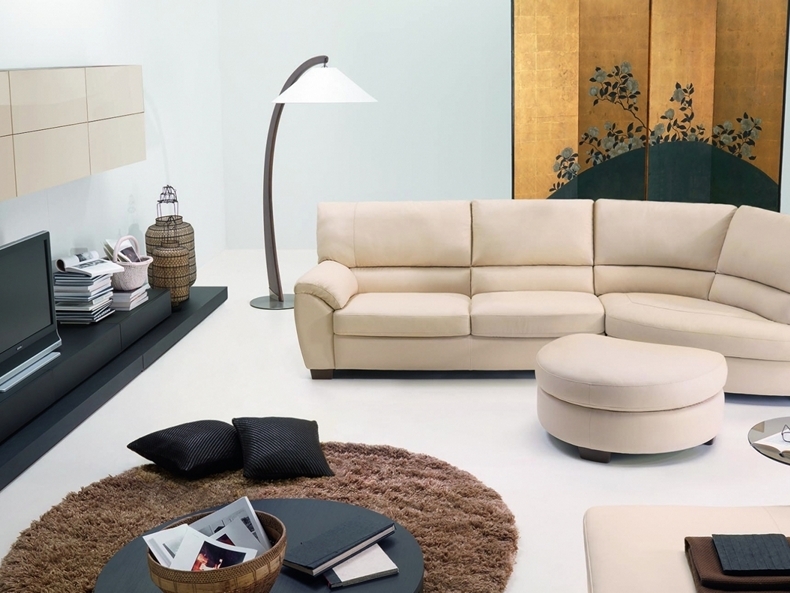 Call us for pricing at 828-327-8485 or Click here to receive email quote for Sofa Sectional item.